This day long package covers all of the awesome things Waiheke has to offer. 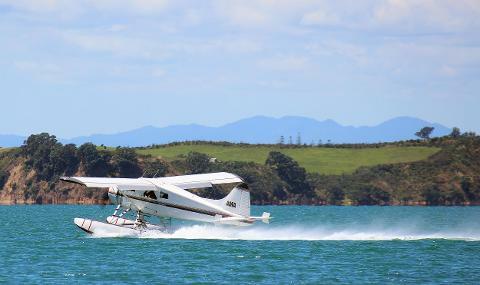 We will fly you into Oneroa Bay where you will be picked up by the Ecozip shuttle. 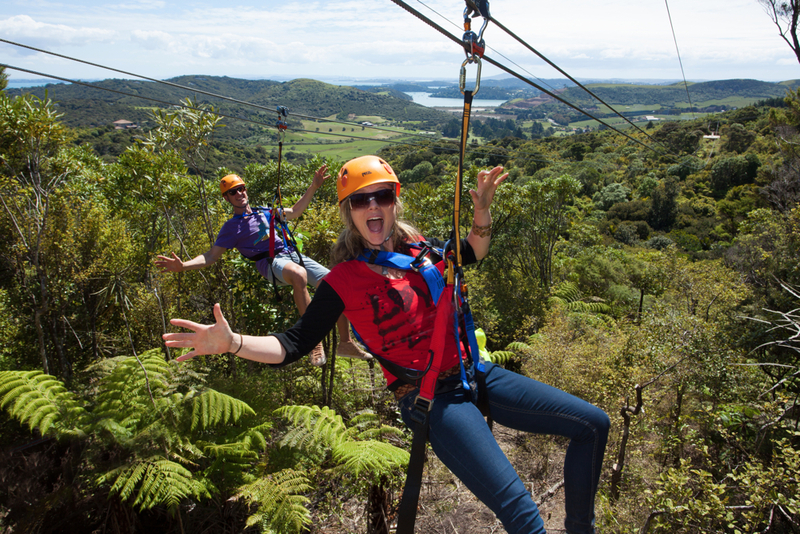 After strapping in for 3 exciting zipline rides you will be taken on a guided 30 minute bush walk back to the summit where a shuttle will take you to Stonyridge Vineyard. After a wine tasting and a 3 course lunch you can either relax at the vineyard or go clay shooting and Archery next door. Finally a ferry will take you back to Auckland at the end of the day. That is an adventure alright!